Carr Design - Carr Publishing Co.
Don't have a Design? Don't worry! 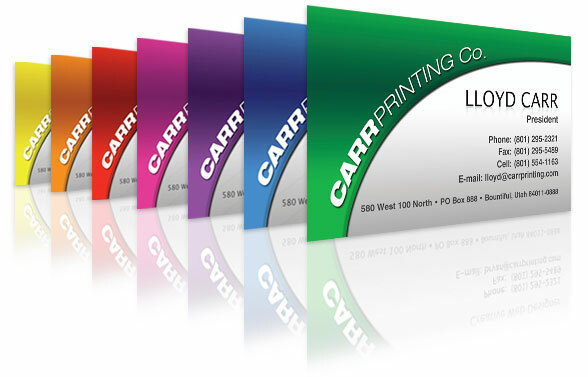 Carr Printing Co. has several employees who can help you create an image and design that will help your company stand out from the competition. We can help you design Logos, Business Cards, Letterheads, Flyers, Postcards, One-to-One Marketing Campaigns, and much more. Even if you already know what you want, we can help to transfer your concepts and innovations onto paper.